Each and every one of our Estates expresses as best as it can the richness of its terroir in a veritable quest for elegance and freshness, out of excessive sunshine. Whatever the vintage, each one seeks to give the best through different wine tiers and styles (from simply fruit-forward to more reserve and boutique wines). 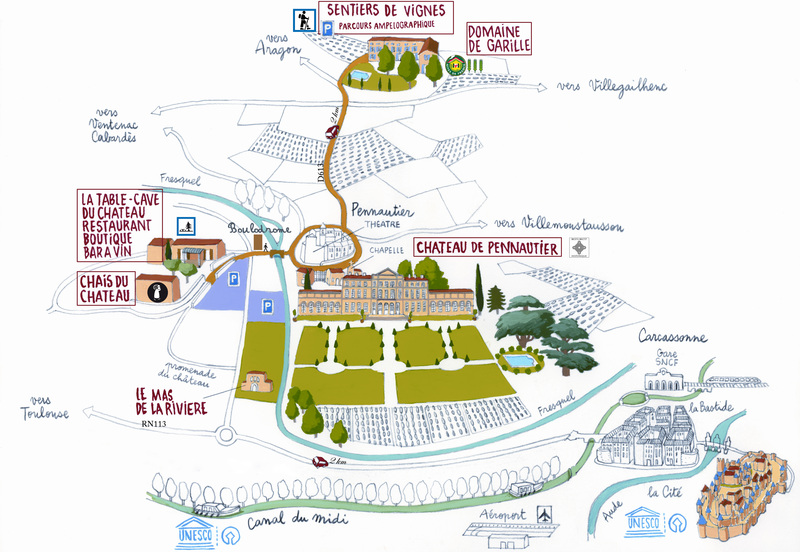 For centuries in our family, on our Estates and also with our winemaking partners, we have built up a wine culture which is also an ambition to share with you the best of southern French wines – in which the fine balance between sunny and fresh flavors from grapes grown on hillsides create a delicious flavorsome elegance. 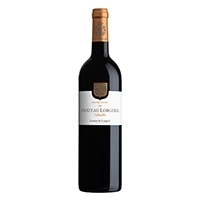 The Lorgeril range of wines shows our expertise and quest for excellence. The wines are made from our own Estates or from partner Estates, and are perfect for all occasions. Red, white or rosé, they will match your tasting expectations. 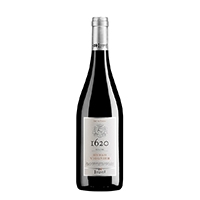 L’Orangeraie (The Orange Grove) is a range of varietal wines produced by Maison Lorgeril, landowners in the Languedoc since 1620. 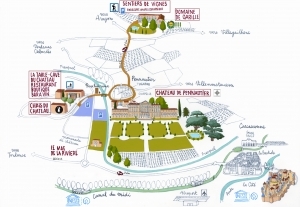 We have selected these varieties from our vineyards, located just a few miles from the famous medieval town of Carcassonne, to offer you a range of wines, which are fresh and elegant; adhering to the same winemaking philosophy we use to create the wines, which bear the names of the family estates. 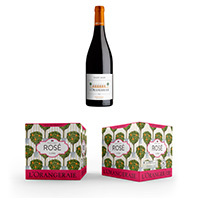 These young, modern wines are the perfect choice for moments of relaxation and celebration. 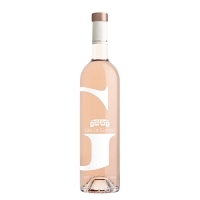 Gris de Garille was born on the hillsides south of the Black Mountains, overlooking the beautiful medieval walled-city of Carcassonne. As fresh and crisp as the amzing vista, it is ideal for a chill-out ! 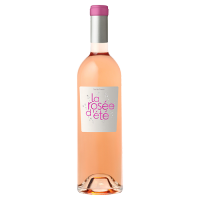 Inspired by cool fresh morning dew drops on the local vegetation where the heat descends, evocative of bird song – this is summer dew called La Rosée d’été. The grapes are harvested at dawn and bled within hours to preserve the wine crystalline color and freshly crushed berry aromas. 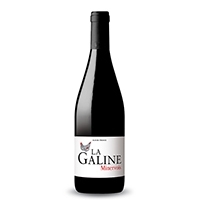 La Galine is a selection of varietal wines from Maison Lorgeril, winemakers in Languedoc since 1620. 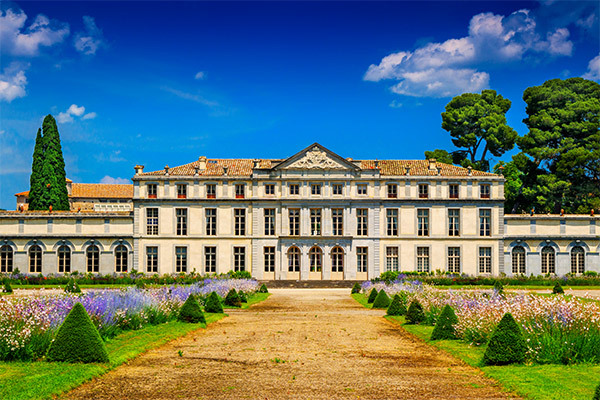 A stone’s throw away from the magnificent walled-city of Carcassonne, we have sourced the best grapes to offer you crisp, pure and elegant wines. 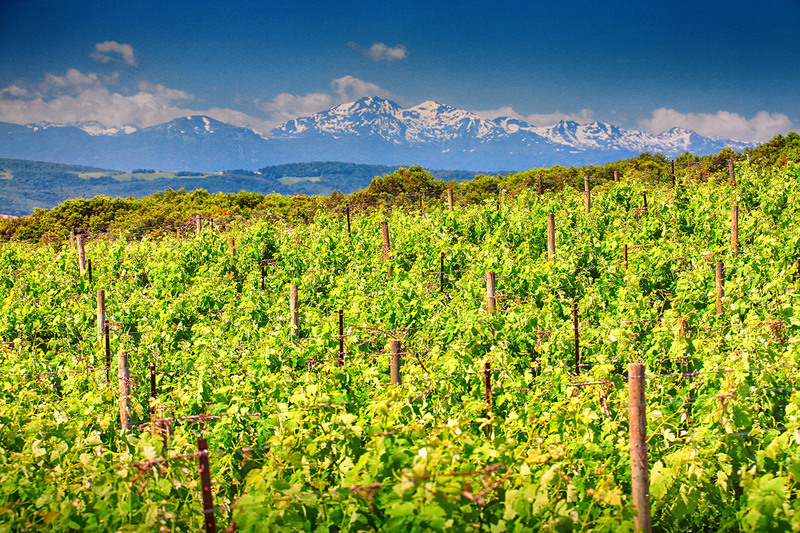 Our family has lived in the Languedoc since 1620. We have since discovered the finest grape varieties, which grow here in ideally sunny yet cool conditions, fuelling our passion for the Pays d’Oc. 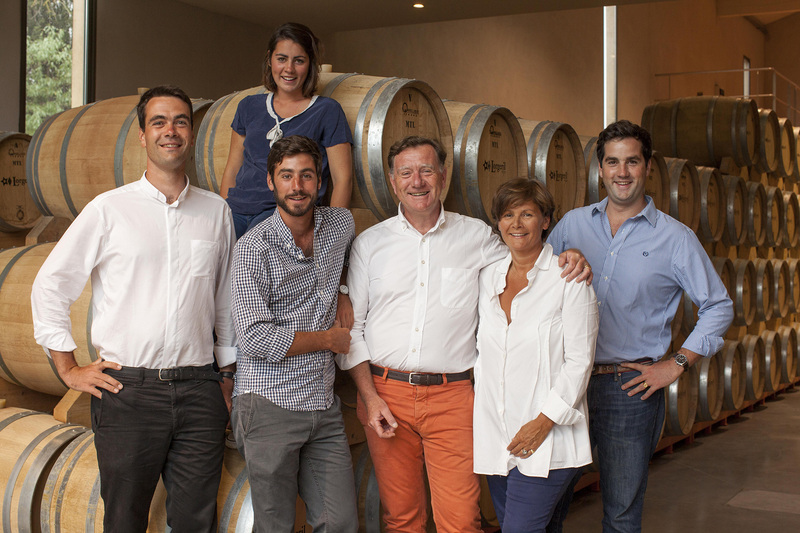 From all four corners of the Pays d’Oc we have made a selection of these grape varieties in order to offer you fresh, elegant wines, implementing the same production philosophy as we do for our family estates. This collection of crisp, flavorsome wines should be tasted with simplicity.